FOLLOWING ITS AUSTRALIAN PREMIERE IN 2017, THE OTHER ART FAIR RETURNS TO MELBOURNE IN EARLY AUGUST. KIRSTY SIER ASKS DIRECTOR ZOE PAULSEN WHAT WE CAN EXPECT FROM YEAR TWO, AND SPEAKS TO SOME OF THE ARTISTS WE’RE MOST EXCITED TO SEE. AS ITS NAME MIGHT SUGGEST, The Other Art Fair (TOAF) has a different mission statement from most. 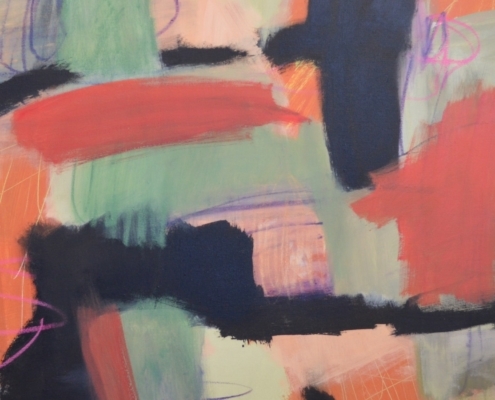 Established in London seven years ago, TOAF was borne out of a realisation that there was a parallel between an audience who was hungry for new talent, and a contingent of emerging artists who were struggling to gain recognition. TOAF was created to fill this gap and, seven years on, it has now gained international traction. In Australia alone, art enthusiasts are given two annual opportunities to meet burgeoning talents face-to-face in a welcoming atmosphere: one in Sydney, and one in Melbourne. 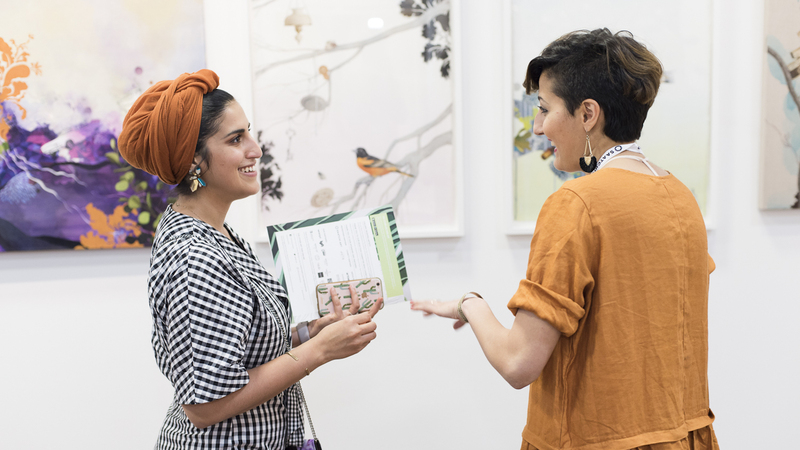 “The purpose of The Other Art Fair is to provide an accessible platform for emerging, unrepresented artists,” says TOAF director, Zoe Paulsen. “The idea of the fair is to allow our audience to meet and buy from the creators themselves. The Other Art Fair fills the broad divide between Koons and IKEA. 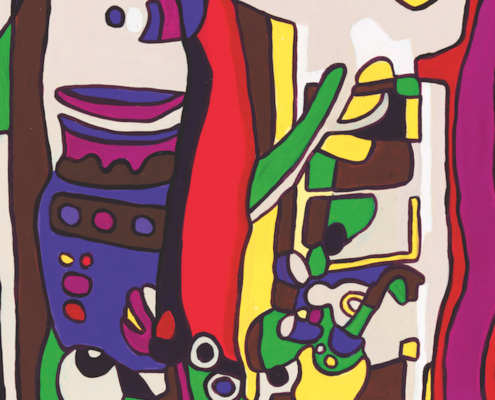 It provides emerging artists with a physical space to show their work and the public an opportunity to view a variety of works in a space that offers more tangibility than the online art world. All artists are selected by industry experts (this year’s committee includes Melbourne gallerists Tristian Koenig and Andy Gomez, art consultant Santy Saptari and curator Rebecca Wilson), meaning collectors who might still be finding their feet can browse with confidence. 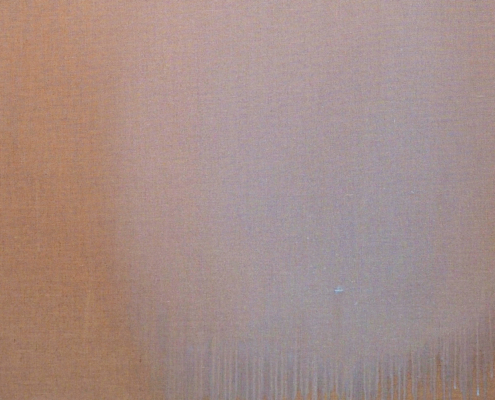 The sense of intimacy that pervades TOAF further distinguishes it within the international art fair roster. Since most of the stalls are manned by the artists themselves, visitors are able to talk about the works directly with their creators, which Zoe says “adds value to the experience and the purchase”. 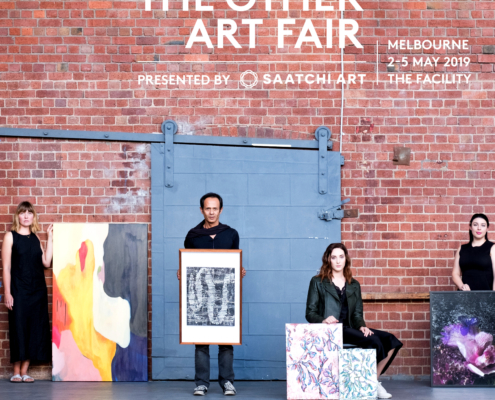 After a successful Sydney iteration earlier in the year, The Other Art Fair is returning for its second Melbourne edition in August. Between 2 and 5 August 2018, 100 critically selected artists will take over Kensington. A program of talks, tours, interactive installations, live music, family activities and food and drink will supplement the beehive of talent on display. In the lead-up to the fair, we take a look at some of the artists we’re most excited to see. RACHEL ROVAY’S KALEIDOSCOPIC FIGURES ARE AN ATTEMPT TO CAPTURE AND RETAIN THE BEAUTY THAT IS GRADUALLY DISAPPEARING FROM OUR URBAN ENVIRONMENTS. 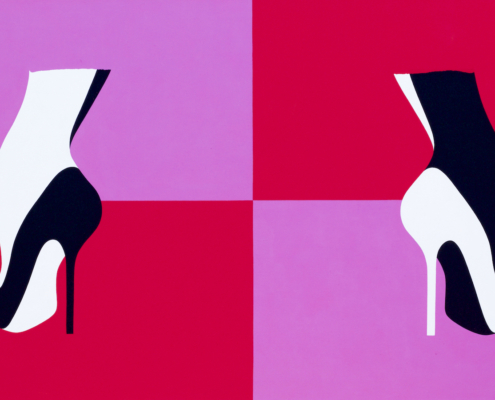 BRILLIANT BLOCK COLOURS AND FAULTLESS LINES ARE FIXTURES OF TANYA MARIE REEVES’ SATURATED ACRYLIC PORTRAITS. 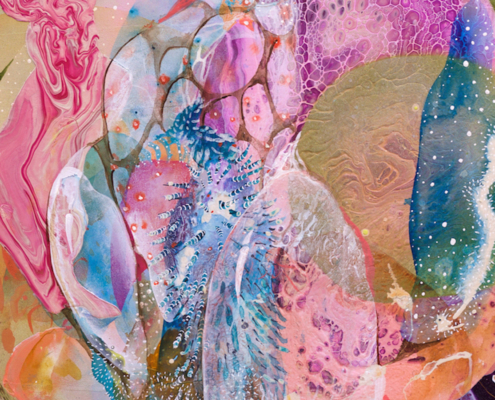 THE FLUID AND FANTASTICAL PAINTINGS OF AMANDA KRANTZ ARE BEST DESCRIBED AS ORGANIC PSYCHEDELIA. OCEANS, FIGURES AND CITY SKYLINES ARE TRANSFORMED INTO DUSKY, ETHEREAL LANDSCAPES BY ARTIST JENNIFER WEBB, WHOSE SKILL IS NOT LIMITED TO ANY ONE MEDIUM.